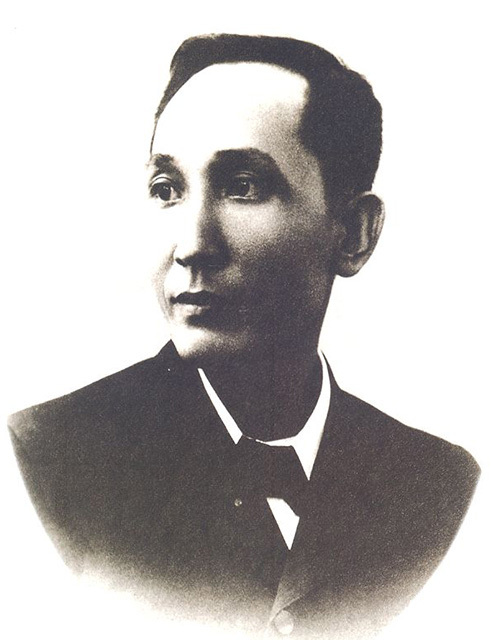 In the afternoon of the other day, the Officer of the Day came with a copy o the declaration of amnesty, informing the prisoners that the Governor had received orders to put on the next ship to Manila, those who signed an oath in accordance with the stipulation in said decree. Since all the prisoners except Mr. Ricarte and me, had sent their duly signed papers yesterday morning, the Captain came this afternoon to administer the oath-taking of the petitioners. One of them, Mr. Tecson, postponed his oath-taking until tomorrow, after having thought about it well. Then the Captain announced that those who took their oath were free from then on, with the option to live inside or outside the prison house. Those who choose to live inside may leave anytime of the day, as they wish. Those who want to return to Manila shall embark on the first ship sent by the Government until the 25th of the next month. The Captain asked me if I was ready to sign the oath, and I said I could not decide here, but in Manila, since, I had to be first familiar with the laws that the United States had passed in the Philippines, their plans for the future and the state of public opinion regarding the same. That is why I asked to be sent to Manila as prisoner, where I could make my decision. This afternoon, we also learned from those who came from Agaña that our companions residing in that city have already taken their oath.